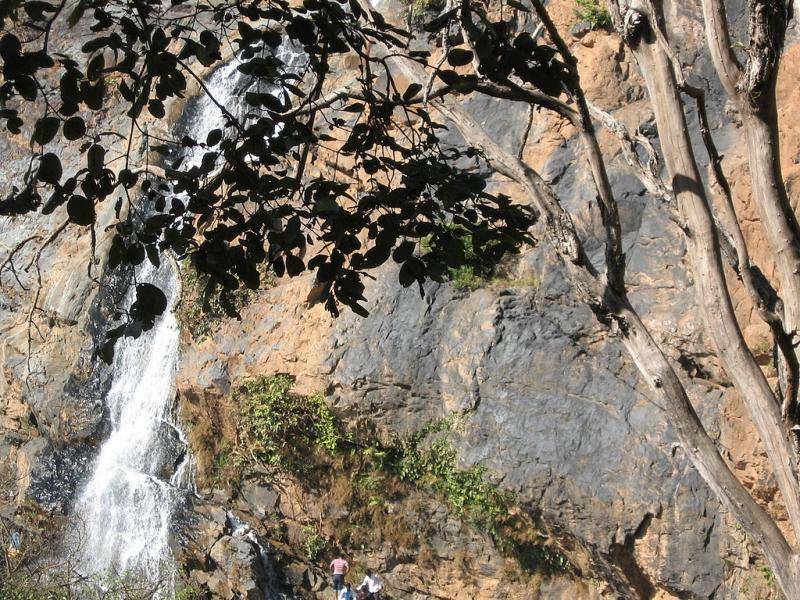 Hirni Falls, the significance of the name here is that, with deer’s in abundance in the surrounding, it suits the best. Ramghara River is the one that goes down at an average height of 121 feet. These falls which are at a distance of 70 km from Ranchi, and 20 km from Khunti village, which is in the Singhbhum district. The Panchghagh falls are behind 22 km from here. This secluded fall varies a lot from the others that Ranchi has in store, it’s enclosed in between dense forests and hills and there are mythological stories built around this place. If you don’t have much time in Ranchi, it is not advised to visit here.